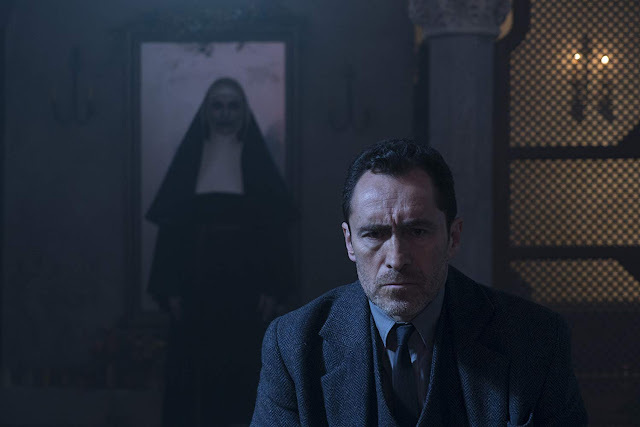 BURBANK, CA – September 26, 2018 – New Line Cinema’s horror thriller “The Nun” crossed another milestone, surpassing $300 million at the global box office, it was announced today by Ron Sanders, Warner Bros.’ President of Worldwide Theatrical Distribution and Home Entertainment. Through Tuesday, the film has taken in an estimated $102.4 million domestically. It has also been#1 at the international box office for three consecutive weekends, taking in an estimated $199.7 million, for a worldwide total of $302.1 million and counting.